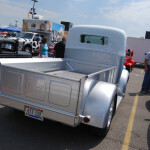 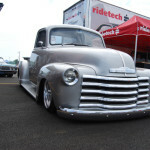 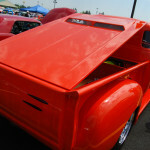 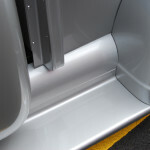 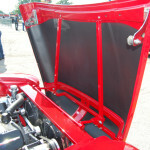 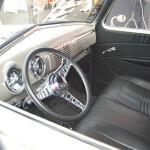 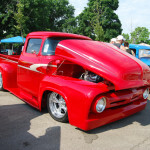 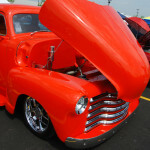 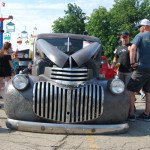 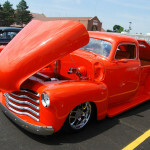 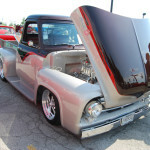 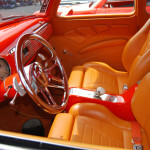 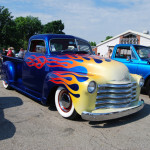 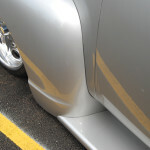 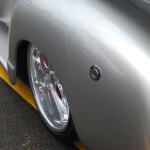 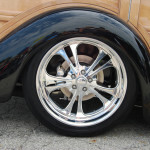 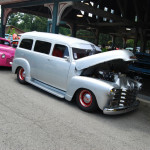 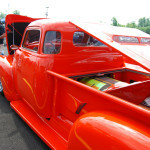 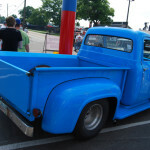 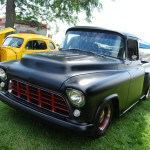 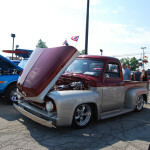 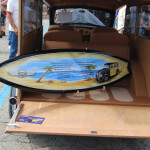 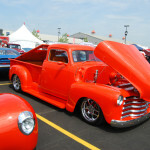 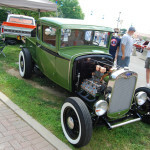 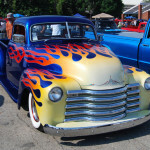 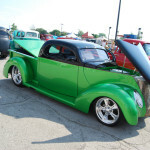 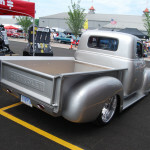 Columbus, OH – It was a great weekend in Columbus Ohio for the 17th Goodguys PPG Nationals. 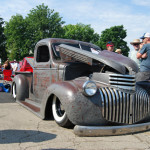 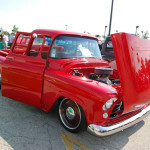 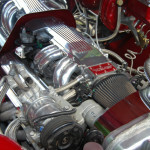 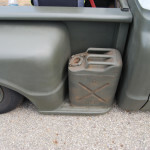 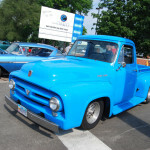 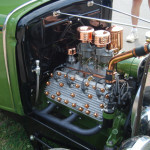 This event always draws a ton of spectators, hot rods and many classic trucks. 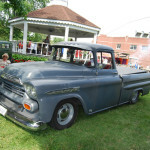 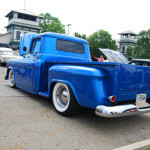 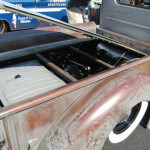 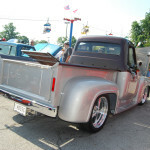 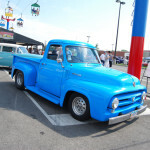 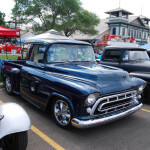 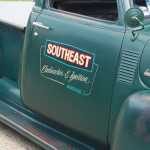 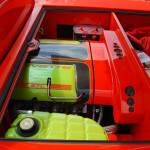 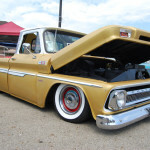 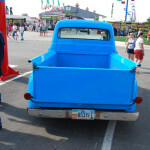 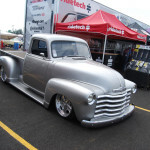 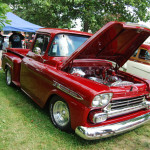 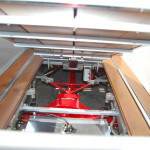 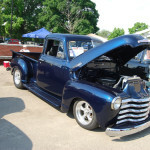 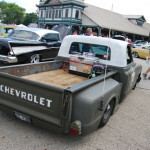 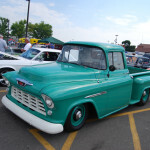 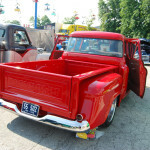 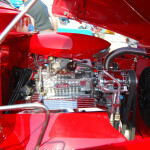 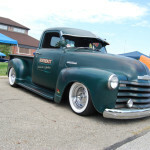 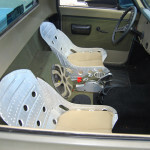 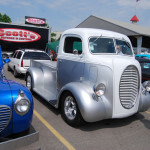 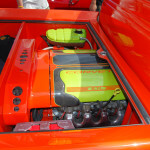 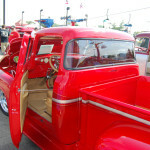 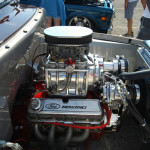 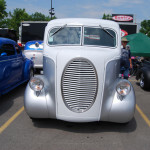 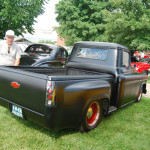 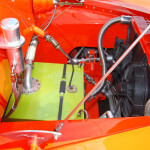 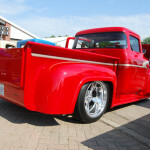 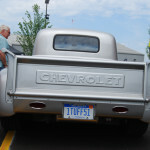 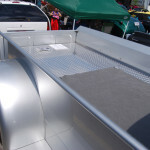 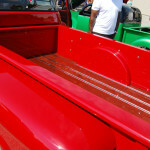 This year there was another good cross section of shop, custom and classic trucks.